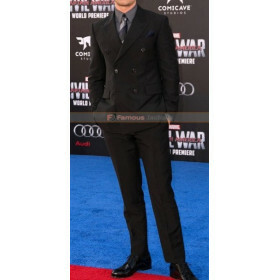 Chris Evans is the heart robe of many girls because of his look and his collection of outfits. 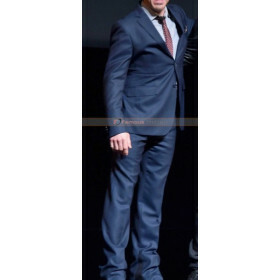 The handsome guy appeared in this black color three piece suit in some event. 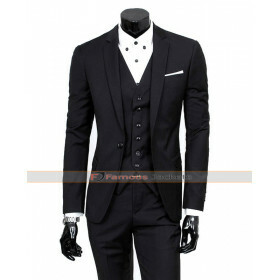 This three piece suit is just perfect for an outstanding appearance. 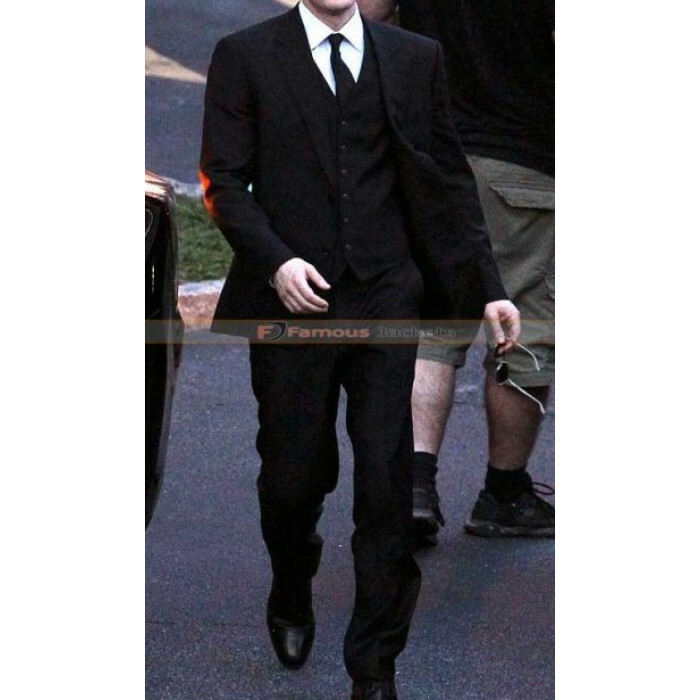 This Chris Evans Suit is made from Grade A quality of suiting fabric which is highly breathable and comfortable. 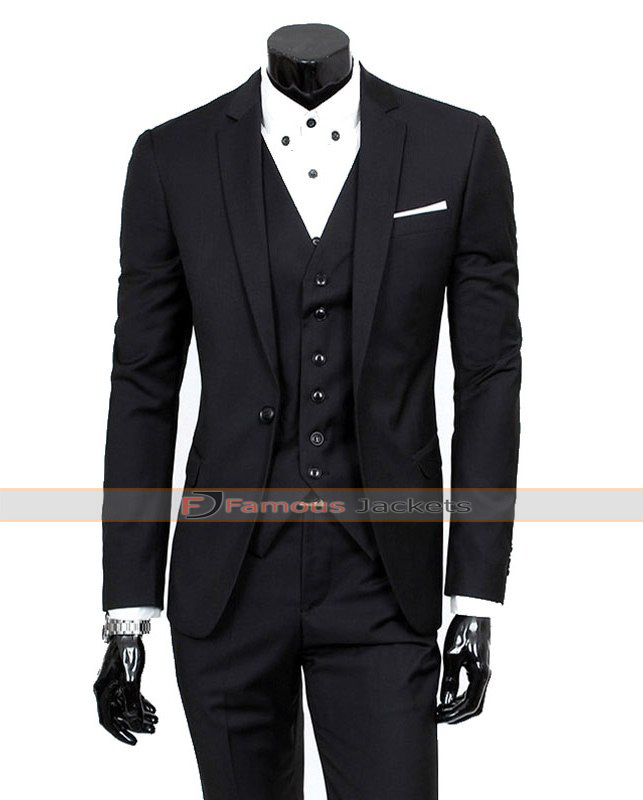 The suit is ideal addition in any men’s wardrobe and is perfect selection for formal gathering, prom night parties and professional meetings. This Captain America Civil War Chris Evans suit consists of waistcoat, jacket and matching trouser. 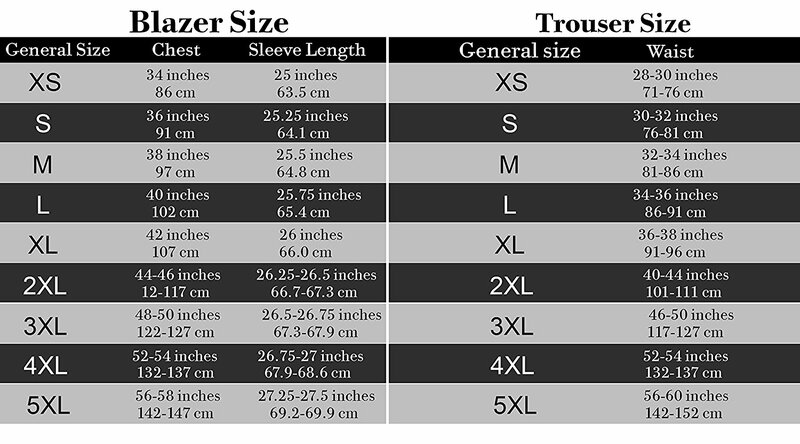 The suit is available at best affordable price.